Our Trip to the Nazca Lines leaving and ending in Cusco involves a bus journey to the coastal desert of Peru. We offer you an excellent bus service that features large bed-like seats and air conditioning. In Nazca, we take a scenic flight over one of the most mysterious deserts. During the flight, you will be able to see perfect representations of animals and hundreds of straight lines. Day 1°: Bus ride from Cusco to the City of Nazca. Our Tour to the Nazca Lines from Cusco starts right at your hotel. First, our driver picks you up from your hotel in Cusco. Afterward, we drive to the bus station. At the station, we take a tourist bus to the city of Nazca. The bus will arrive in Nazca the next day, therefore you will spend the night on the bus. Day 2°: Arrival in the city of Nazca – Flight over the Nazca Lines. 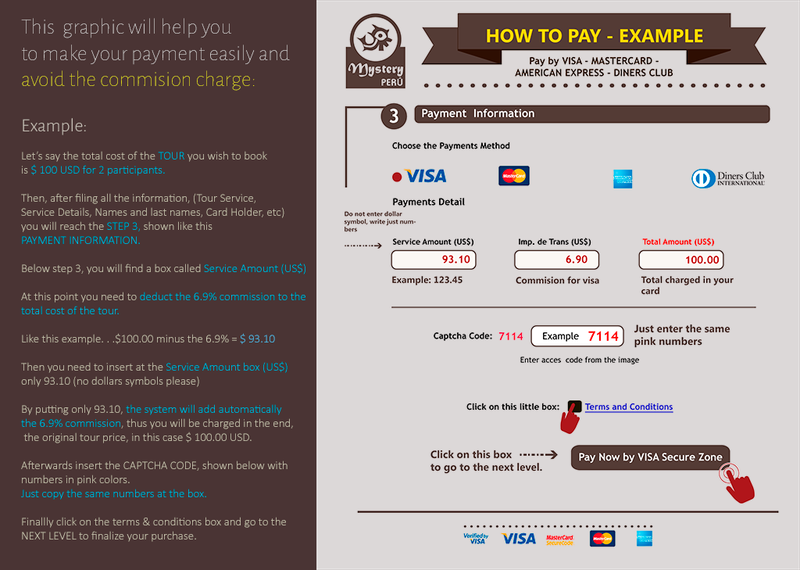 Upon your arrival in Nazca, our local guide will meet you at the bus station. 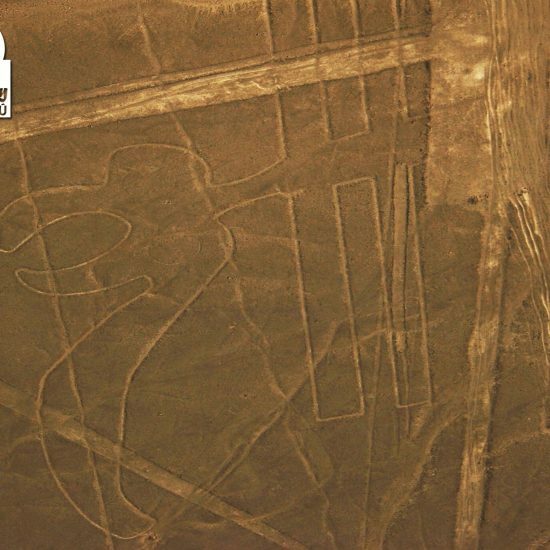 Afterward, we go to the Nazca airport to take the flight over the Nazca Lines. At the airport, our guide will assist you with the check-in. Our tour package includes the classic flight that lasts 35 minutes. For this aerial tour, we use a small, Cessna aircraft which got a spacious room for 5 people, each one gets a window seat. Our pilot will give each participant a Nazca Lines Map, that will be very helpful during the flight. Among the animal figures, you will see a representation of a monkey, a spider, a whale, a parrot, and other creatures. Additionally, we will also find geometrical shapes and hundreds of straight lines, which run in all directions. Finally, your plane lands in Nazca and we transport you back to the city. In the afternoon we will visit the underground Channels of Cantayo. After the tour, we take you to the station to take the bus back to Cusco. The bus leaves at 20:00 h.
Day 3°: Arrival in the city of Cusco. The bus will arrive in Cusco at around 10:00 h.
Our Trip to the Nazca Lines leaving and ending in Cusco is subject to availability. 07:00 h. Pick up from to bus station in Nazca and transfer to the Nazca airport. 08:30 Classic flight to Nazca Lines + Airport taxes. 20:00 h. Bus tickets to the city of Cusco. VIP bus service. Pick up at the bus station of Cusco on the 3rd day. Trip to Nazca departing and ending in Cusco. Trip to Nazca Departing and ending in Cusco. 3 Days Tour.